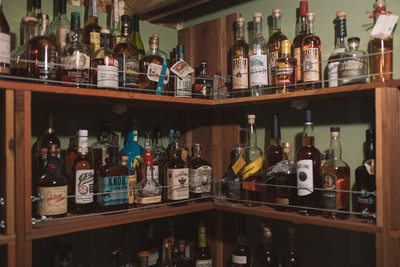 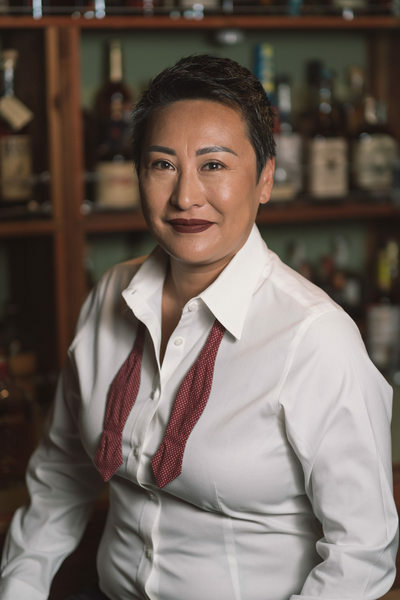 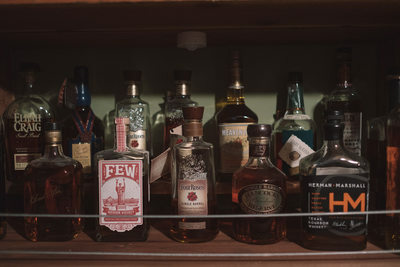 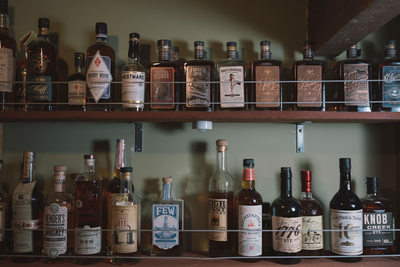 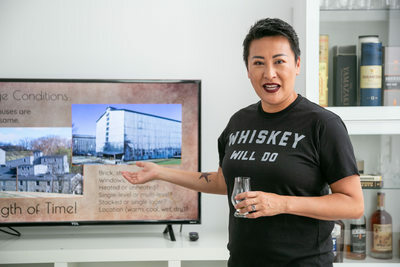 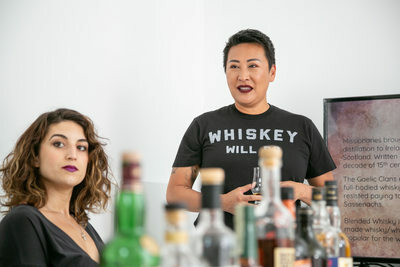 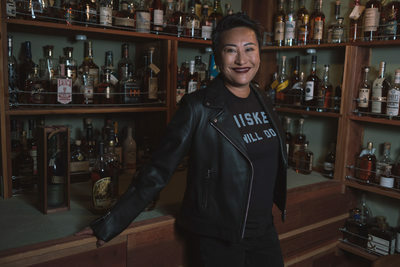 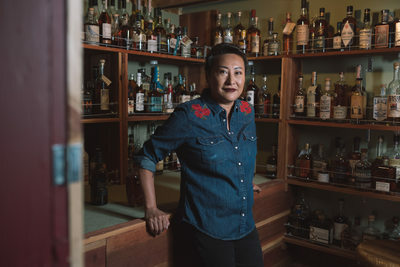 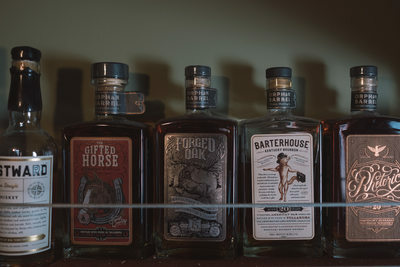 I worked with Bourbon Maven owner and creator Niki Green to create custom branding images, headshots, and promotional images for her website and social media. 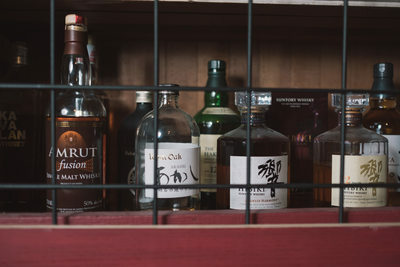 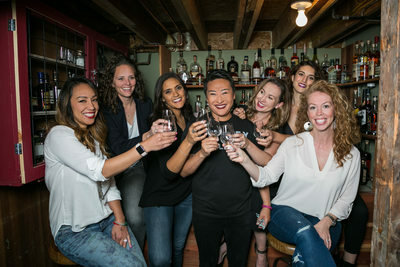 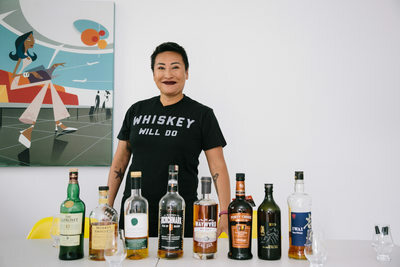 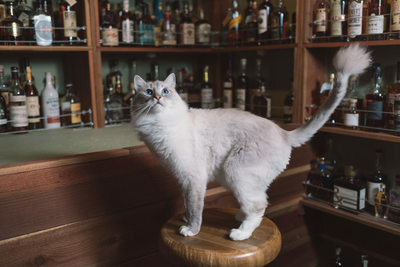 Together with a group of enthusiastic models (and one slightly less enthusiastic cat), we were able to create a diverse set of images that Niki can now use to promote her business, helping women discover the wide range of whiskies, bourbons, and scotch available. 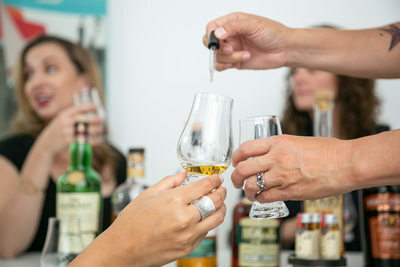 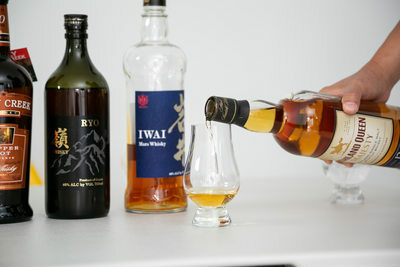 Niki also runs the Women Who Whisky social groups, a terrific way to join fellow lovers of these beverages!